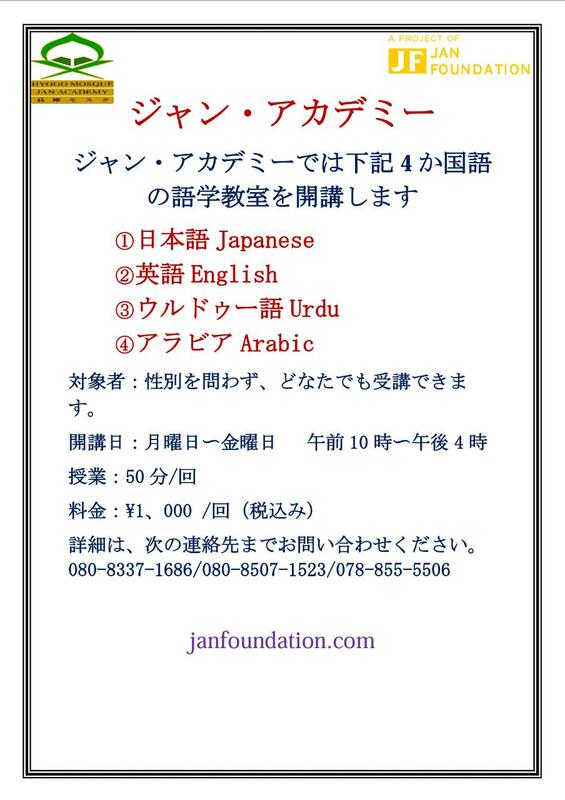 Jan Foundation is a Social and educational organization with an aim to guide students able to embody the Islamic values of honesty, justice, integrity, self-discipline, tolerance and respect for all creation and to establish a bridge within the foreigners and Japanese community and make an institution to guide the people in becoming a good citizen with Islamic values. 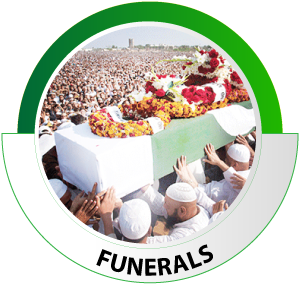 Funerals in Islam (called Janazah in Arabic) follow fairly specific rites. 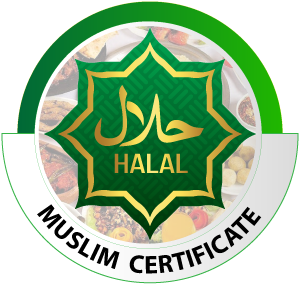 The acceptance of Islam or Shahada is the Muslim profession of faith. 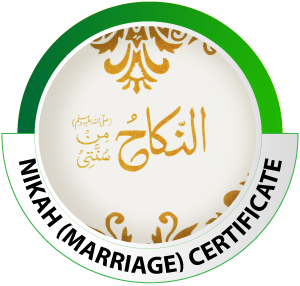 In Islam, marriage is a legal contract between a man and a woman. 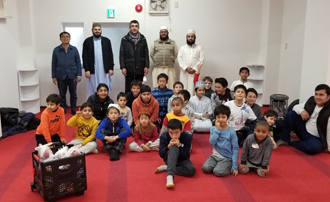 Jan Academy organized winter vacation classes from December 26th 2018 to Jan 05th 2019 at Hyogo mosque & Jan Academy. 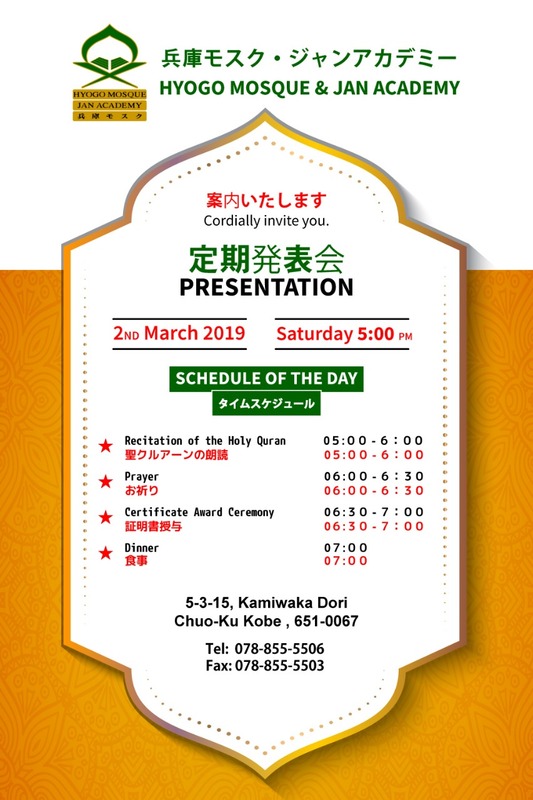 Study hours were from 11:00am to 03:00pm. 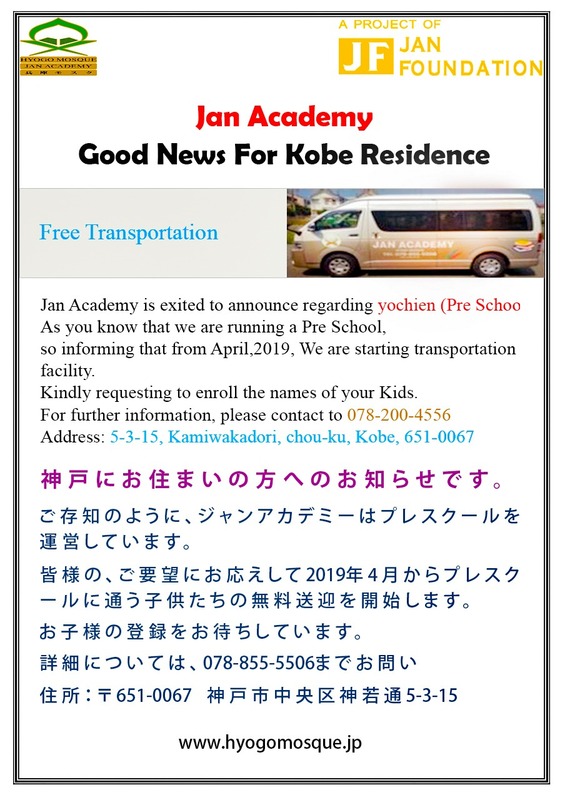 Daily number of students was 45 to 50. 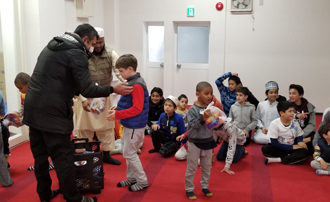 The programme was to conduct studying Quran with tajweed & basic rules of Qira'at, Islamic principles and correction in the Salah to make the students to know about the Islamic knowledge. 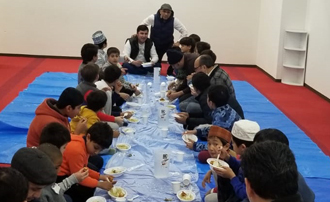 The students along with their teachers organized a class for basic teachings and manners (Aadaab) too. 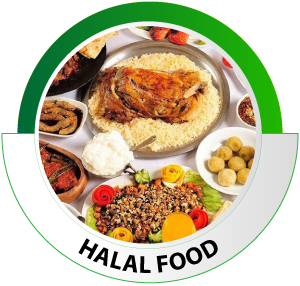 The aim of this program was to emphasized the creative attributes and interest of the students and creat the awareness among the people. The president of Jan Academy Mr Nazar Muhammad Jan appreciated the students for their performance and awarded each student a present. The honourable president said that environmental awareness is not only the responsibility of the teachers and students but of the parents too. 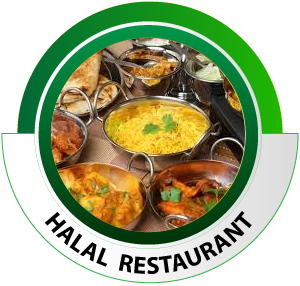 Jan Academy also arranged the lunch for all the students and staff as well.